Half term fun has never been so spooktacular! Families are invited to The National Sea Life Centre Birmingham from 22nd to 31st October for a Spooky Seas themed treat which will have those little ones intrigued and entertained for hours on end. 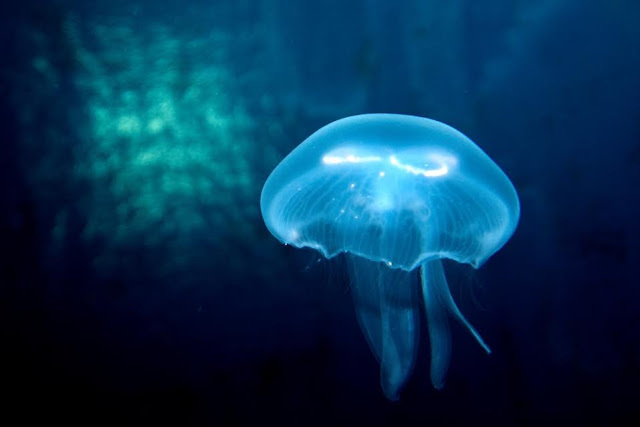 Feast your eyes on the attraction’s fascinating jelly fish species. In existence for over 650 million years, these intriguing characters move like ghosts through the water. Explore the attraction’s themed displays and come face to face with mysterious sea creatures including the not so scary sharks and red-bellied piranhas. 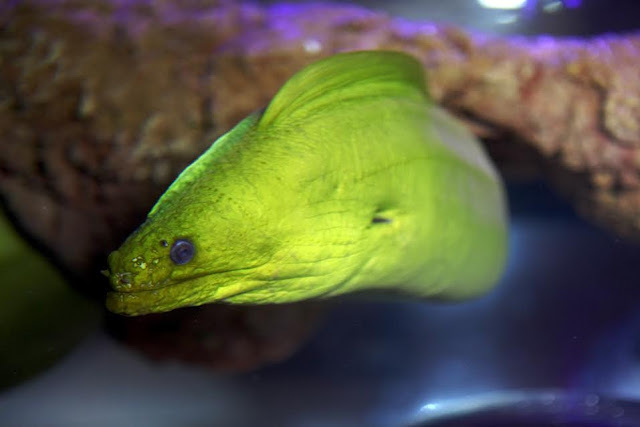 Prepare for a scare as the moray eels peek through their hiding holes in Red Sea Wreck and the Ocean Tank. These unique creatures can grow up to a whopping three metres in length, have razor sharp teeth and a tough leathery skin. These fish are one of the few known species that can swim backwards, so watch out! Experience all the attraction has to offer this Halloween, learning all about the fascinating creatures of the deep and get involved with some fun activities. Visitors will also find out about The National Sea Life Centre Birmingham’s conservation programme and how it helps to protect the seas and the sea creatures within it. If you’re looking for Halloween-themed family fun this half term, you and the kids are in for a real treat (and no tricks!!) at The National Sea Life Centre Birmingham.